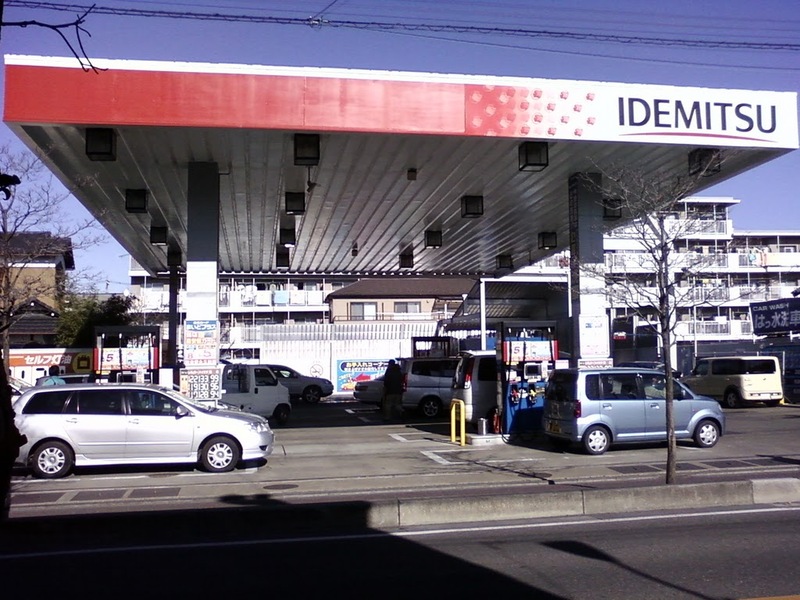 Oil companies JX Nippon Oil, Idemitsu Kosan Co, Cosmo Oil Co. and Showa Shell Sekiyu KK are teaming up to test a fixed-fee EV charging service at their gas stations. 27 stations will be involved in Tokyo and Kanagawa Prefecture starting in the first quarter of 2012. The four companies have created what they call an “EV Service Station Network” where members can charge their plug-in EVs at a conventional petrol station alongside internal combustion engine powered cars. Of the four, JX Nippon Oil currently has the most participating stations, and the company is looking at a monthly fee of ¥3,000 (RM122 at current exchange rates) for individuals and corporate card holders. Pay the fee and one can recharge their EV at any participating station. The four companies will provide additional services to customers waiting while recharging.